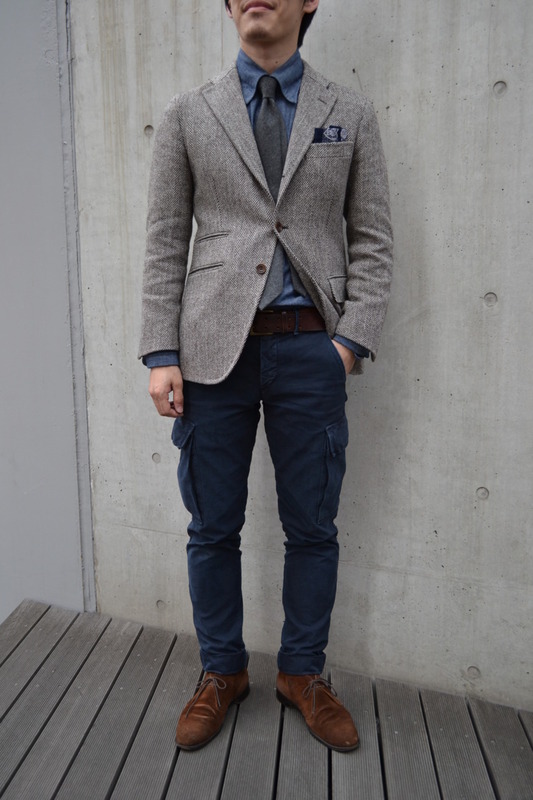 This is definitely how to pull off casual without looking sloppy. 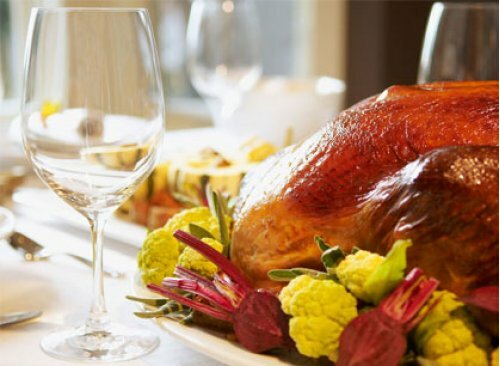 Happy Thanksgiving from the Sharp Style Blog! Such an awesome looking coat. Sharp Style Blog has added a few new features that make it easier to stay updated! First of all, you can now subscribe to posts via email by clicking the email button on the top of the sidebar or here. Secondly, you can also like us on Facebook by visiting facebook.com/sharpstyleblog. And as always, you can follow on twitter at @aSharpStyleBlog or subscribe to the RSS Feed. So this is kind of a Social Media Style post because I found these pictures from What a Queer Bird on tumblr.com, but I had so much more to say about it than a normal Social Media Style post. I'll be honest, I have never been a fan of cargo pants (and especially cargo shorts). 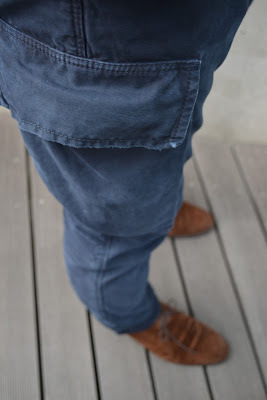 I have always felt that the pockets on the side add so much bulk and prevent the pants or shorts from looking sharp and stylish. Plus those pockets are so tempting to throw all of your stuff in, which makes them even bulkier. So when cargo pants started to really come in style, I was very weary of the trend. This look however kinda changes how I view cargo pants. These pants are slim and have tapered legs so they fit well to begin with, and the pockets don't seem to stick out at all. These are definitely not your typical ill-fitting cargo pants (and they are in a sharp looking navy color). The rest of the outfit is great as well; I love how all of the textures work together. 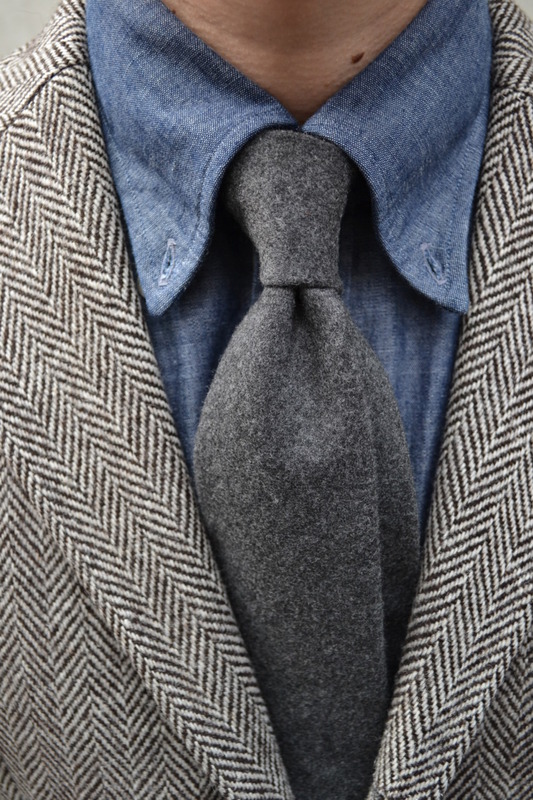 There's the herringbone jacket, the wool tie, and the chambray shirt that all work together to make it fitting for fall. 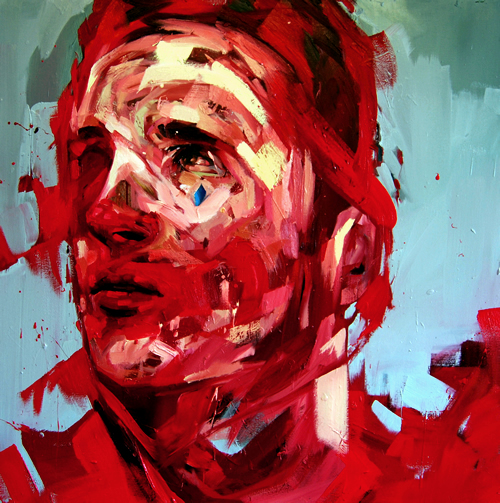 I am really impressed with this and it really opened my mind to the possibilities. This is such a cool look for fall. I really like that material the jacket is made out of and those boots. These coats have been keeping sailors in the Navy warm for many years. 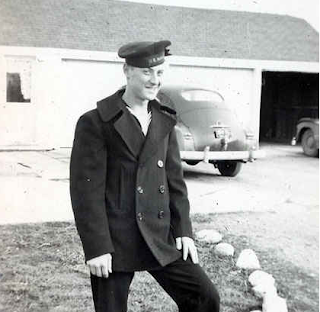 They were very practical for sailors because their wide lapels could be flipped up to keep their necks warm and the wool that they were made of would keep them warm even if it got wet. Their practicality along with their stylish look made them popular with civilians, and even today they remain a classic look that will never go out of style. This style of sunglasses was created by Bausch & Lomb to be the perfect pair of glasses for military pilots. 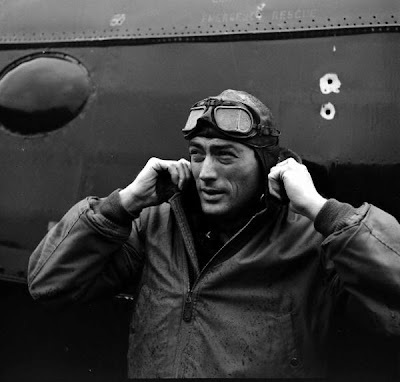 They were created with the optimal shape and material to protect the pilot's eyes as well as allowing them to see better. 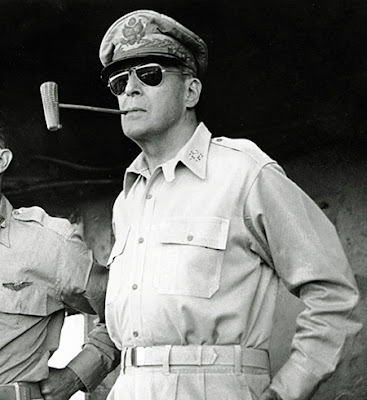 They were made popular by General Douglas Macarthur (pictured), and eventually by many celebrities. Ever since they became popular designers have taken creative liberties with their shape and design, but the classic shape has always, and will always, be a sharp look. As aviation technology advanced and planes became able to fly at much higher altitudes, the need to keep pilots warm and protected from the elements became more and more important. 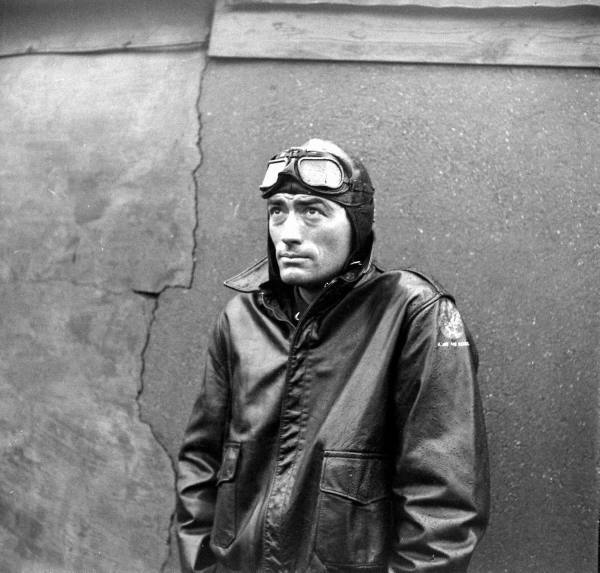 Thus the leather bomber jacket was created. The leather provided the necessary warmth and protection, and the design allowed for a wide range movement. Ever since then they have grown increasingly popular in the civilian population and have become iconic part of many movies. So next time you want to honor those who brave men and women who have fought to keep our country free, try wearing one of these classic military styles. Great example of looking sharp. 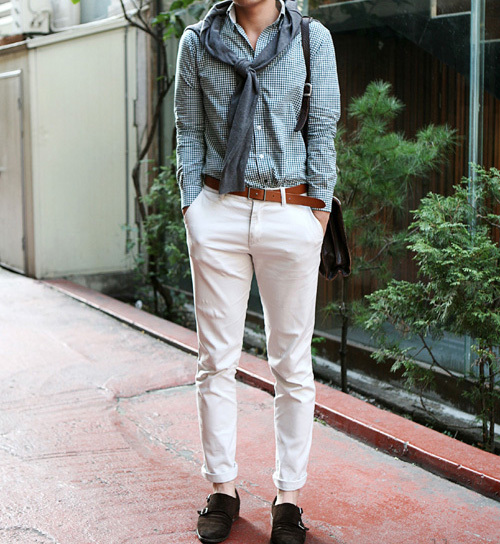 Fitted well, awesome double monk strap shoes, and a cool shirt collar. With temperatures quickly dropping, it's time to start wearing some warmer clothes, and for some, that means throwing on that not-so-sharp-looking hoodie. For the most part, hoodies are over-sized and do not fit well, which makes them appear baggy and sloppy. They really are not the best thing you can wear if you want to dress sharply. However, don't worry if you do end up finding yourself reaching for your old hoodie when it starts to get a little bit colder; there's an easy fix. Instead, try wearing a sweater. They are just as warm, come in a wide variety of styles, and best of all make you look more sophisticated and put together. The most basic style is a v-neck, which is a great choice because it can be worn casually on the weekend or dressy in the office. 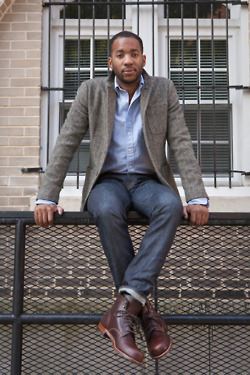 Another option is a cardigan, which is just as versatile as a v-neck. 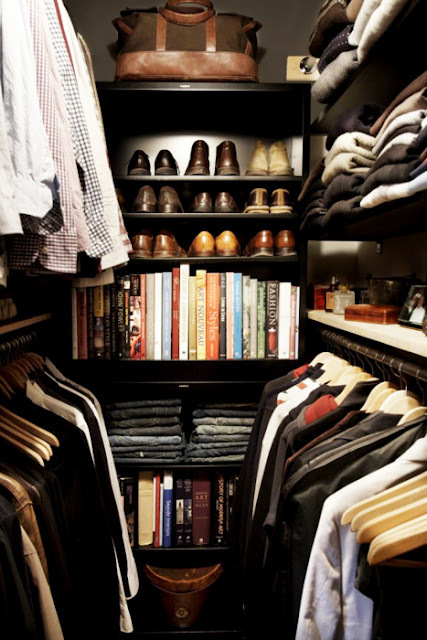 Sweaters are also a better choice than hoodies because of how easy they are to layer. When it gets really cold out, you can put a sweater over your dress shirt and wear your suit jacket on top of that, something you cannot do with a hoodie. As if that wasn't already enough to make you leave your hoodie for a sweater, they also come in a variety of fabrics. Options range from a thick cable knit, which is very in style right now, to a classic cashmere or merino. 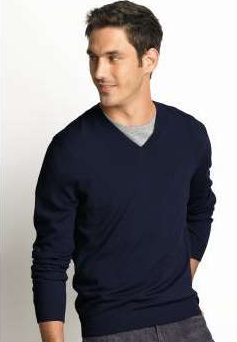 There's really no way to go wrong with a classic sweater, and you can definitely find one that fits your style. 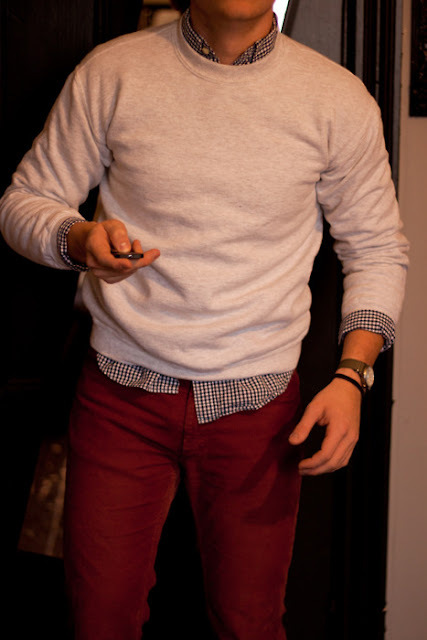 This is a pretty cool outfit, and shows how white can work even in the fall. So I have been searching for a good, inexpensive pair of chukka boots for a while now, and I have finally found them. I wanted something neutral that would go with most of my clothes, but I didn't really want to spend a lot of money on them. 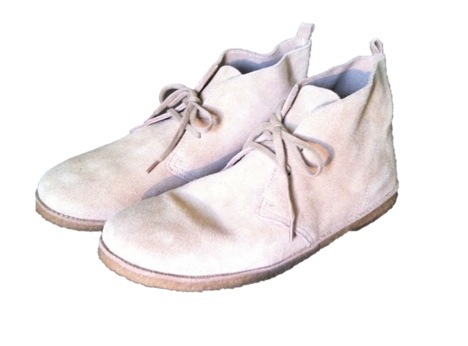 That is why I was pretty happy when I found Old Navy's "Suede Desert Boot." They have a classic, yet casual, style, plus they ended up only costing me about $30. (They are normally $49, but were on sale for $35 plus a 25% off coupon.) They may not be the highest quality and they may only last me one season, but for that price I really can't complain and I am still looking forward to wearing them this fall. Check out my review of this awesome Everlane card case and enter to win one for yourself! 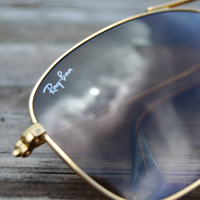 It seems that the Wayfarer, the Clubmaster, and the classic Aviator are the only Ray-Ban sunglasses getting any attention, but by no means are they your best or only choices. No matter what your body type is, your swimsuit will make or break you this summer, so here are a few tips to make sure you’re looking your best. All images that appear on the blog are copyright by their respective owners and Sharp Style Blog claims no ownership, unless directly specified. If you own the rights to any images and do not wish for them to appear on this blog, please contact us, and they will be promptly removed. and not giving a damn."